Vito Corleone is an East Coast DJ whose considerable talents have led to him taking his skills across the country and as far afield as Canada and the UK. 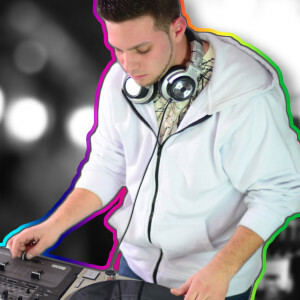 Vito brings a special blend of multi-genre mixing as well as old school turntablism to the party. Having over 10 years of DJ experience Vito is sure to have any venue on their feet.